WWCH 2013: Who is the MVP of Round 1? WWCH 2013 DAY 2: Norway and Montenegro win derby matches! 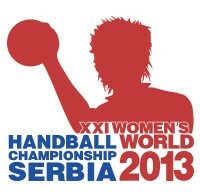 WWCH 2013 OPEN: Serbia wins thriller against Japan! Hassan Moustafa to open WWCH 2013!